One of the most important things to remember is that smile makeovers are as individual as people are. And although you may admire a famous movie star’s smile, that doesn’t necessarily mean THEIR particular smile will suit YOU. Creating a beautiful smile that’s truly YOURS involves the art, the science, and the experience found here in our practice. 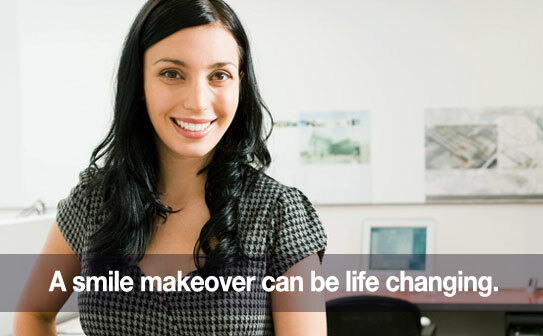 Do you have specific questions about smile makeovers? We’d love to answer them. Please share your question in the comments section below. Or, you’re always welcome to send us a private message on our Facebook page. We’ll answer your question(s) promptly!